Libertine Pictures is an independent film and television production company founded in 2013, based in New Zealand and led by accomplished producer Richard Fletcher and internationally-acclaimed writer Neil Cross. We produce bold and compelling feature films, documentaries and television drama. We work with established storytellers and filmmakers and nurture emerging talent. Our aim is to inspire, challenge and innovate. We are passionate about bringing powerful and distinctive stories to the screen. Richard has more than 20 years’ experience in international film and television production. He has produced and executive produced feature films, documentaries and TV series, including Daffodils, Yellow is Forbidden, Wild Survivor, Walking with Dinosaurs 3D, Boy and River Queen. Neil is an internationally-acclaimed and award-winning screenwriter, executive producer and novelist. He is best known as the creator of the hit BBC crime thriller Luther, starring Idris Elba, which screens in more than 160 territories worldwide and is now in its fifth season. As Head of Development Emily manages the development slate with responsibility for finding and nurturing new talent and ideas. She also works as a script consultant and is the co-producer on Libertine Pictures’ most recent feature Daffodils, which will be released early in 2019. Nadya joined Libertine Pictures as Head of Literary Acquisitions to secure the most exciting stories from the world of publishing for screen adaptation. 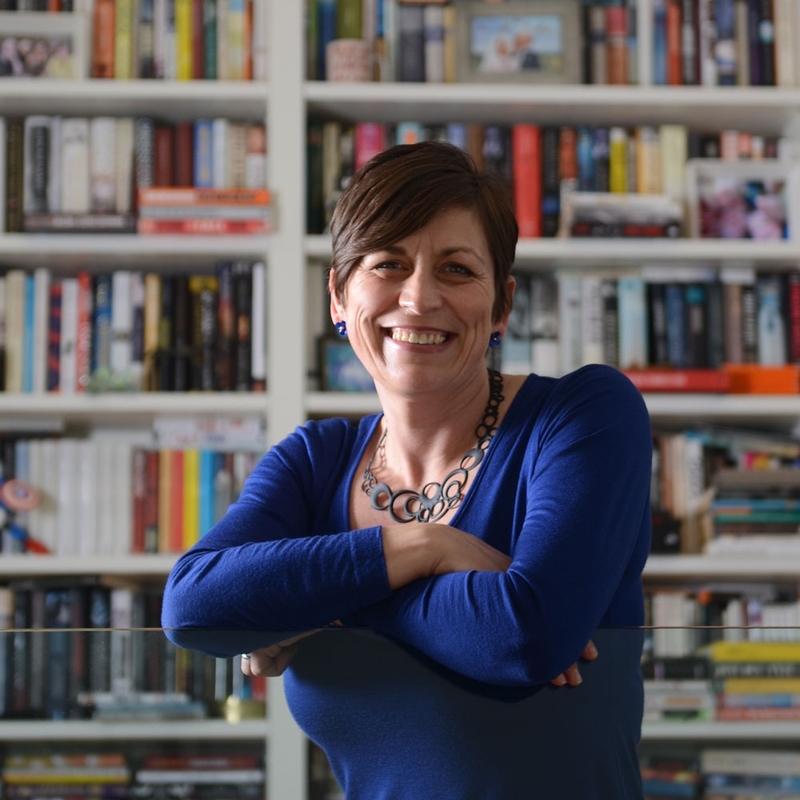 She returned to New Zealand after a decade in book publishing in the UK. She has also worked in communications and journalism.